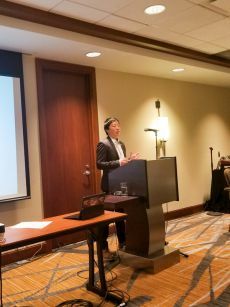 Over 400 LGBTQI2S community members and allies attended the three-day conference, where activists participated in workshops and listened to invigorating panel discussions on workplace inclusion, health equity, homelessness, and much more. 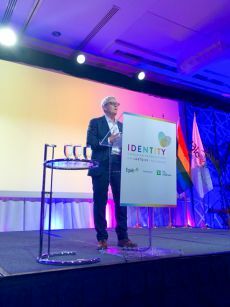 “UFCW has been a leading supporter of the queer movement in Canada for quite some time, and we really appreciate and value your union’s sponsorship of the Identity Conference,” said Helen Kennedy, the Executive Director of Egale Canada. 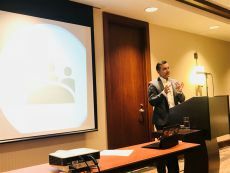 “This conference has allowed us to explore the diversity of experiences that exist within our communities, and to highlight those who have historically been marginalized. 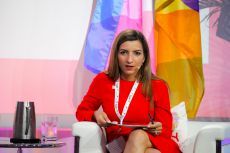 And it is essential that labour unions, like UFCW, are a part of that discussion,” she added. 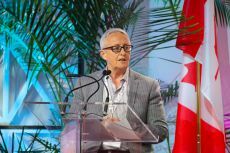 As part of UFCW Canada’s longstanding partnership with Egale, our union works with Canada’s leading LGBTQI2S organization to help improve the lives of lesbian, gay, bisexual, trans, queer, intersex, and two-spirited individuals across the country. 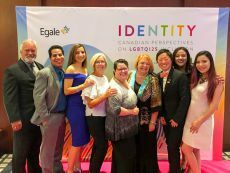 Egale is Canada’s only national charity dedicated to advancing the rights of the LGBTQI2S community through political advocacy, research, education, and community engagement. 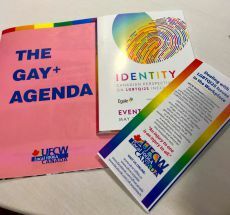 As Canada’s leading and most progressive union, UFCW is dedicated to building mutual support between the LGBTQI2S community and their allies. 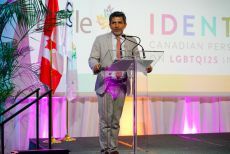 To learn more about UFCW Canada’s LGBTQI2S initiatives, visit www.ufcw.ca/pride.